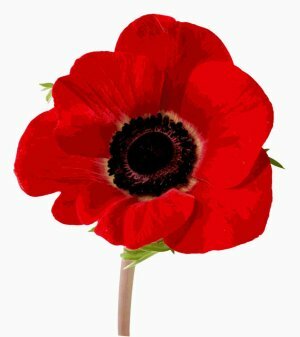 Address: 21 Regina St N, Waterloo, ON N2J 2Z9 | Phone : 519-885-1001 | email : kwpoppyfund@bellnet.ca"
On behalf of the Member organisations of the K-W Poppy Fund, I wish to thank the good people of Kitchener and Waterloo for their great support again this year. With your help, we will be able to continue to fullfill our madate of helping Veterans, and promoting Remembrance. For those interested, details of your donations (to Dec 1st 2011) are now posted under "Reports". Again, Thanks to all of you.